Educate members of the Association about current issues, new laws, regulatory and administrative matters. 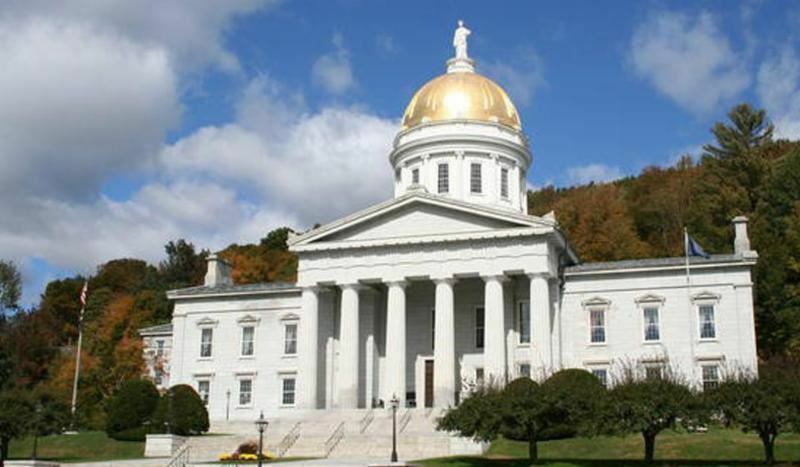 The committee works closely with business groups and trade associations on state issues and has direct contact with state legislators as well as town and city officials. Although the program's primary focus is at the state and local levels, the committee monitors and provides input on federal legislation through the National Association of Homebuilders as well as directly contacting our Federal officials. It is important for Vermont's future that HBRANV succeed in ensuring Vermont's housing market is open to all income levels. The Annual Golf Tournament supports the Legislative and Government Affairs programs - sign up YOUR team as a fun way to support the cause!